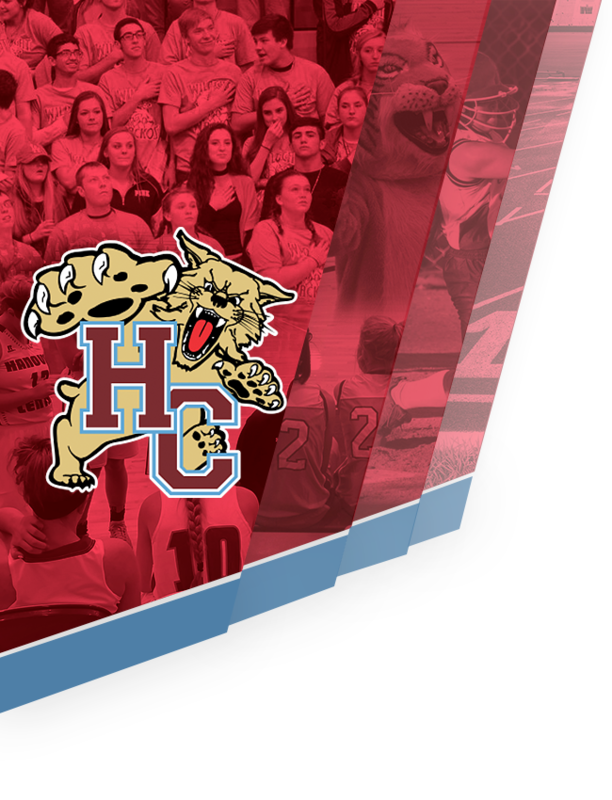 In addition to the IHSAA Eligibility requirements, student-athletes at Hanover Central are held to a higher standard in order to participate. Students must be passing all classes at the time of end-of quarter grade checks to be eligible to compete in any extra-curricular activities. Student progress lists will be checked approximately every three (3) weeks of the grading period and at the conclusion of each grading period. 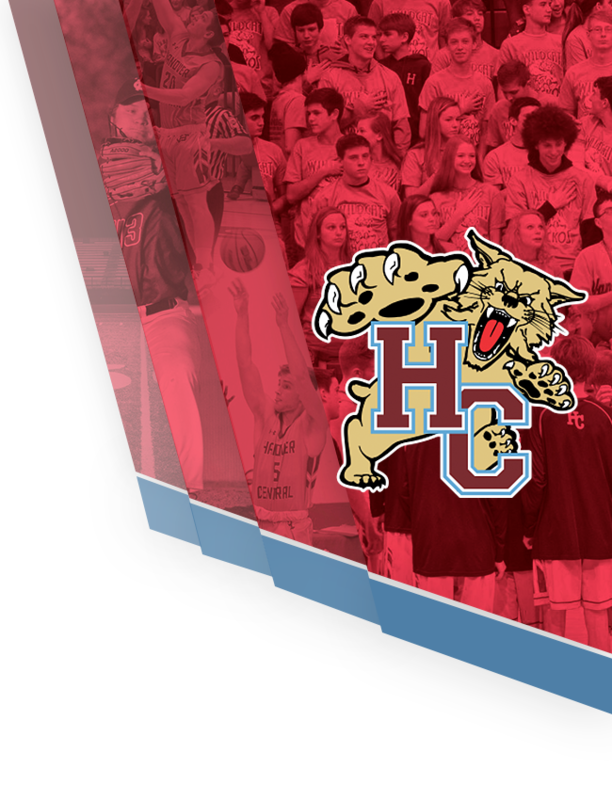 The above participation rule is in addition to the IHSAA academic rule which states that a student must be passing at least five (solid) classed to remain eligible for participation in any IHSAA Sport. Any student not passing five classes at the end of the grading period will not be able to compete until the end of the following grading period, if the student is then passing five solid classes. Semester grades will take precedence at the end of the 2nd and 4th grading periods.